First off the bat I have to admit havingÂ a soft spot for both Imran Khan and Kunal Kohli. Kohli’s career started from the small screen where he used to be a pretty succesful and balanced movie critic.He clearly had his own opinion and was a good combination of classy vs massy. But then something happened with his last release “Thoda sa Pyar, Thoda sa magic”.Â My copy still remains onÂ the Â DVD shelf unwatched , a desi version of Mary Poppins starring Rani Mukherjee just didn’t appeal to me in any way shape or form. And adding some bikini songs featuring a newly toned Ameesha Patel sent mixed messages to the family audiences this debacle was meant for. Movie flopped, hearts and professional ties were broken. Kunal Kohli’s first 3 movies were done under the Yash Raj Film banner, and they started to look and feel exactly the same as YRF movies have tended to do since Mohabbatein. YRF studios still makes money and churns outÂ 3-4 movies a yearÂ but as a former fans I have turned away from their movies for 11 consecutive years now. Sure, Tashan was awesome andÂ ahead of it’s timeÂ as the massale ressurgence hadn’t come full force yet as it has now with movies like Wanted, Ghajini, Om Shanti Om and Dabanng. But after a short break ke baad (yeah, i just made that pun!) Kunal is back. This time in the producer’s chair, leaving the directorial reigns to debutant Danish Aslam for this peppy, urban relationship rom-com. The movie seems to be in the vein of many recent products churned out by first time directors backed by Bollywood personalities be it Ayaan Mukherjee (Wake up Sid), Puneet Malhotra ( I hate Luv Stories) or even Imtiaz Ali (Love aaj Kal). Most areÂ very autobiographical movies, Â making you feel that you are reliving the lives of the writer or director but this time played by beautiful actors and better lighting. 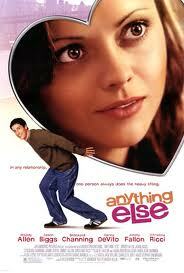 The emphasize being on the word FRESH from hairstyles to lingo (these yuppie rom coms usually have a Hinglish titles). Audiences will eventuallyÂ tire out of seeing little boys and girl’s problems played out on screen. How they just can’t seem to find love our oh-so vapid internet-twitter world, or how growing up can only happen when you find the right person in your life to make you complete. Â Usually there are no bad guy, families or fightingÂ in these movies, and any problems there are they can usually be solved with a good conversation. Well what canÂ we say about the marketing machine behind Break ke Baad. TheÂ the posterÂ makes you think of soÂ many rom coms that Hollywood has released recently starring Sandra Bullock or Katherine Heigl, most of these movies the actors are interchangeable. (In fact the first looks reminded me ofÂ Anything Else, one of the better recent Woody Allen movies) And I feel this could be the case for Break Ke Baad, Deepika’s role could have been played by Sonam Kapoor or Priyanka Chopra and it would have had no difference to anyone involved. Imran Khan is back in the lover boy role with which he found success after a fewÂ failed Â flicks at the box office . Like Deepika, Imran probably wants to experiments with different kinds of roles as illustrated by (Kidnap and Luck) butÂ unfortunately for him until he bulks up a bit, it’s going to be tough for him to play any other roles.Â But Imran manages to infuse a sense of irony in most of his portrayals on screen that just appeal to me. Â In any case this first teaser does tickle my fancy and I am looking forward to catching this on the big screen. 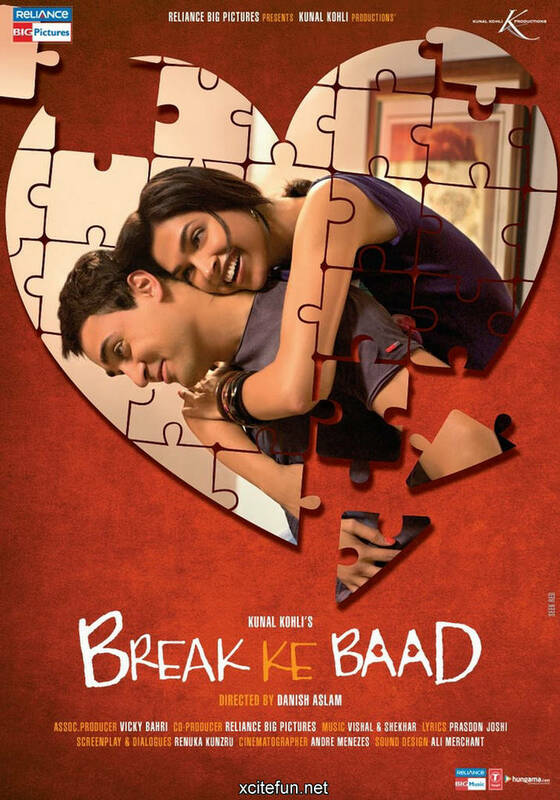 Break Ke Baad is penciled in for a Nov 25 2010 release. Let us know what you thought of the first look in the comment section below!